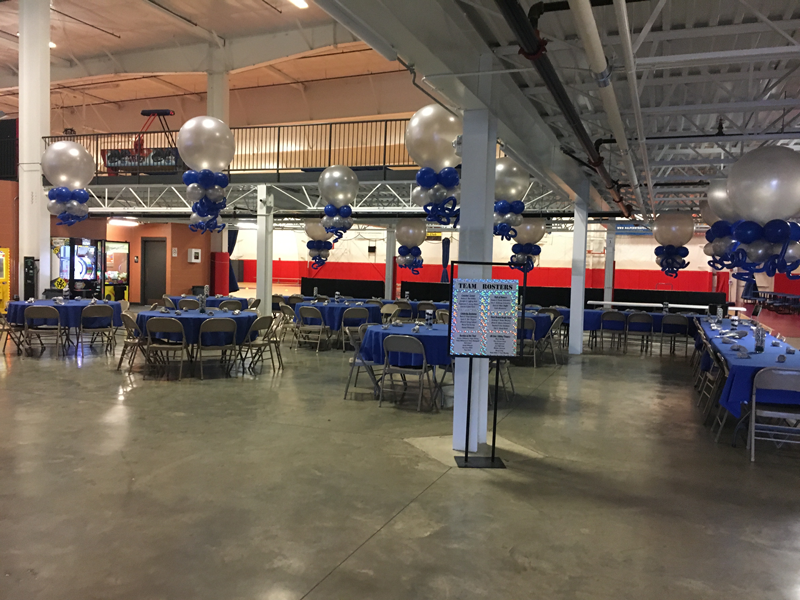 Host your Bar/Bat Mitzvah reception at Danvers Indoor Sports! We can make it as casual or formal as you wish. Teens can participate in sporting events, relay races, obstacle courses and more! If you would like a more formal event with a dance floor, DIS can be transformed into a beautiful venue with a band/DJ, catering and more! 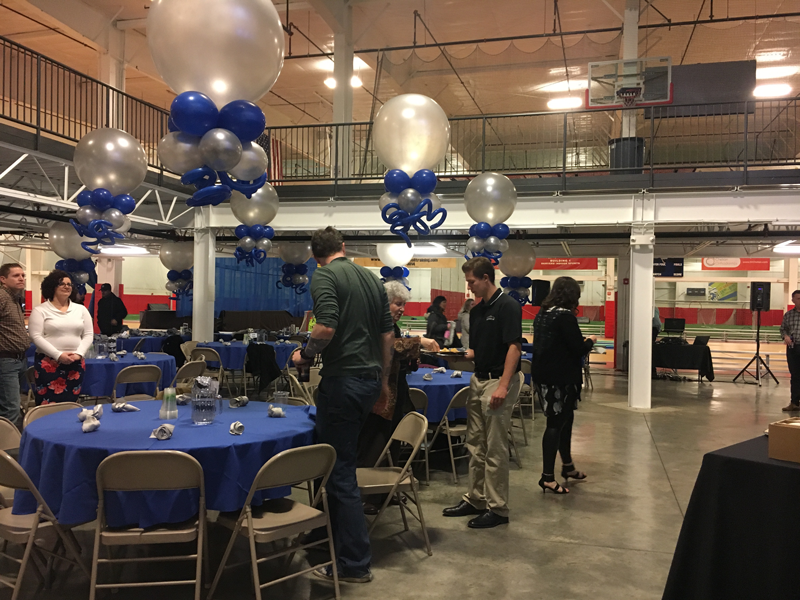 Each party is unique and can be designed to accommodate your number of guests and vendors. 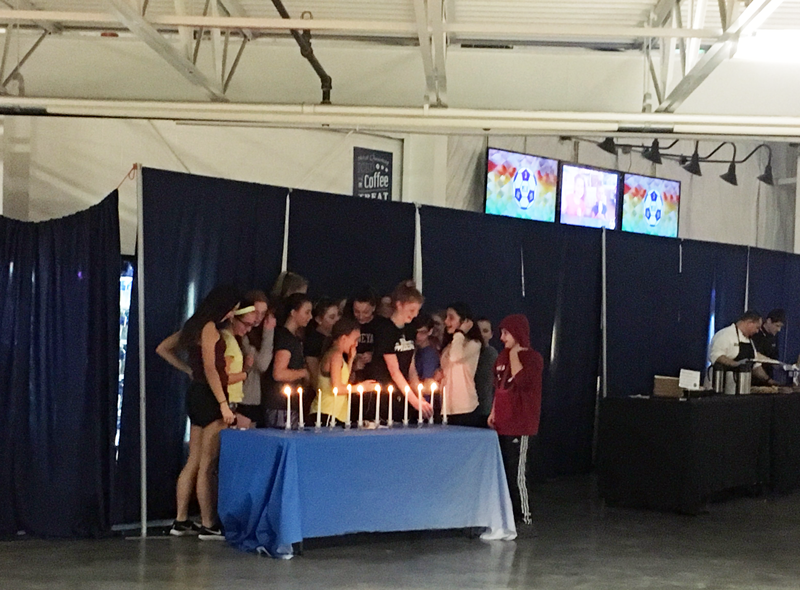 Our staff is ready to work with you and create the most amazing Bar/Bat Mitzvah celebration! 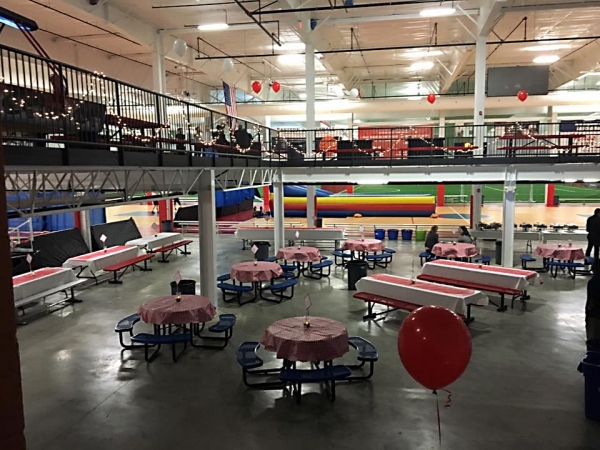 To start planning, please call please call 978-777-PLAY or e-mail events@danversindoorsports.com.